£30-£62.50. Advance tickets are sold out but 30 tickets a day will be sold on the door. We have special offers available on tickets for Hamlet. Benedict Cumberbatch stars in the title role of Hamlet in Lyndsey Turner's production of Shakespeare's tragedy at the Barbican. The story famously follows the son who is compelled to seek revenge for his father's death, yet while his family is falling apart and his country is getting ready for war, his dilemma threatens his sanity. 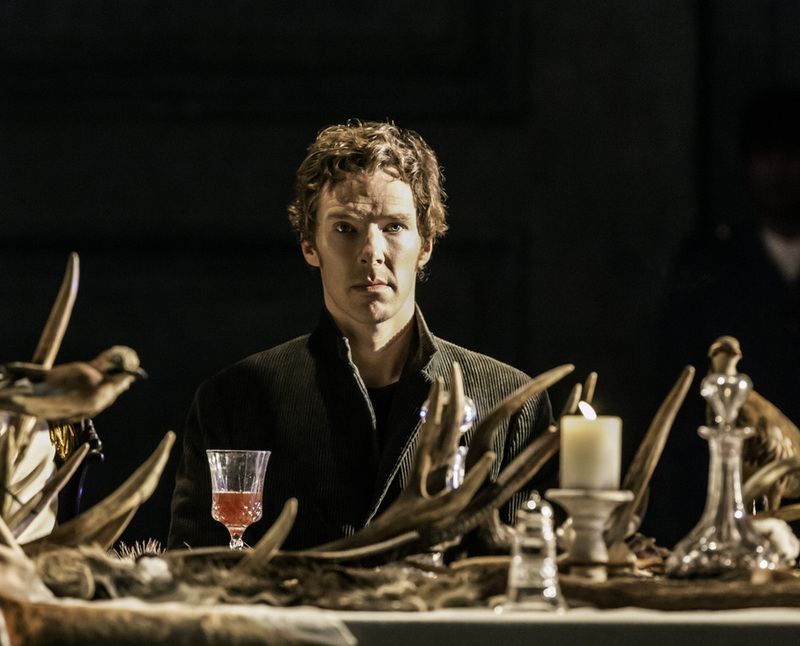 This production of Hamlet, starring the Sherlock actor as the Danish prince, is one of the most hotly anticipated London theatre shows of 2015 and tickets - on public sale on Monday 11th August 2014 at 10am - are sure to sell out quickly. It's not only the Olivier award winning actor who has proven success, director Lyndsey Turner has worked on Posh for the Royal Court and Chimerica at the Almeida, both productions which have transferred to the West End. Make it an extra special occasion by booking a dinner and theatre package, with a pre-theatre dinner at renowned steak restaurant Gaucho. Book tickets here. What are the best dining options near Hamlet London? Hamlet gyms, sporting activities, health & beauty and fitness. The best pubs near London Hamlet. Hamlet clubs, bars, cabaret nights, casinos and interesting nightlife. Where to have your meeting, conference, exhibition, private dining or training course near Hamlet. From cheap budget hotels to luxury 5 star hotels see our deals for Barbican Centre hotels, including Apex London Wall Hotel from 88% off.